Don't they look amazing? I'm so proud of MiG Writers Susan Laidlaw and Christina Farley, because I have an inkling of all the hard work that went into these books. 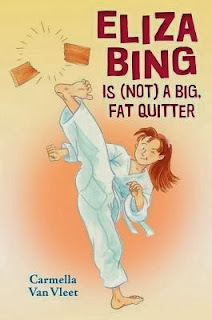 I'm still on the lookout for Carmella Van Vleet's ELIZA BING IS (NOT) A BIG, FAT QUITTER , which I haven't seen in any of my area stores yet. I read drafts of all three of these books before they got published and I'm re-reading them now that they're all nicely bound and polished. It's really an education to have the opportunity to do this. I'm learning so much from them! In each of these novels, the writing has so much confidence and personality, but they are all unique. Each one reflects the personality of its author (from what I know of their personalities). It reminds me again that every writer needs to write the book they are meant to write, and not worry about trying to write like someone else or follow a trend. 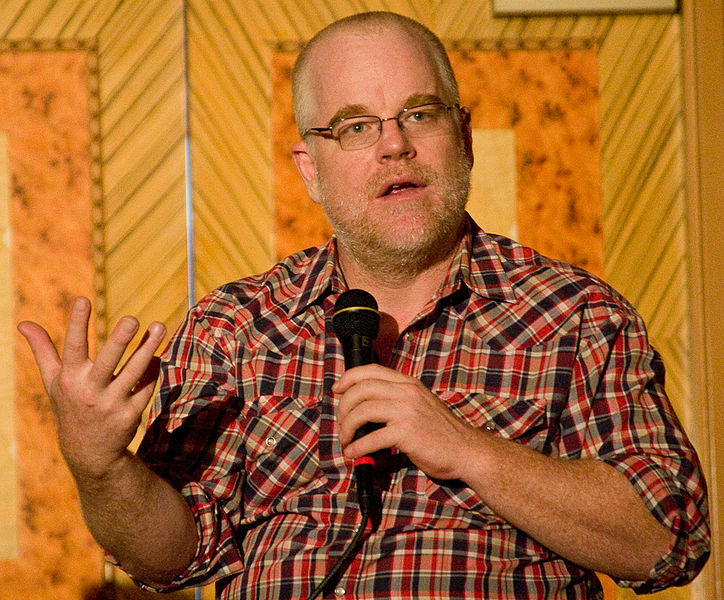 Stories are all different, just like their authors. That's what makes them so wonderful. 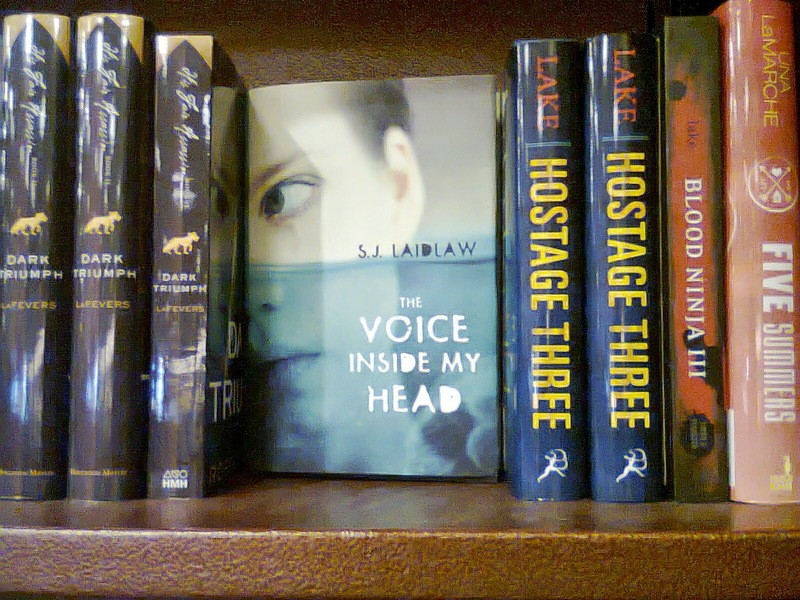 Happy book birthday to THE VOICE INSIDE MY HEAD by Susan Laidlaw! 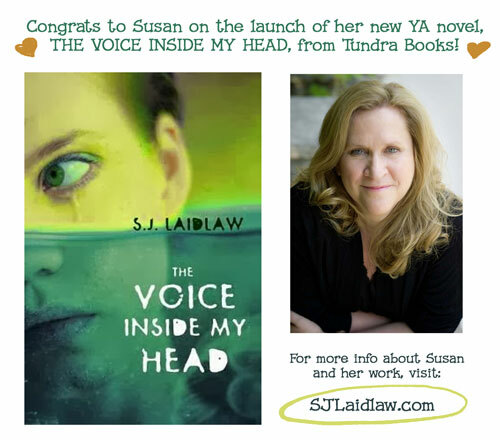 Congrats to Susan, whose new YA, The Voice Inside My Head, launches today from Tundra Books (division of Random House Canada). Kirkus has a great review of the book, and you can also visit Susan's website for more info. Wow, check out the gorgeous just-released book trailer for Christina Farley's new YA from Skyscape, GILDED. 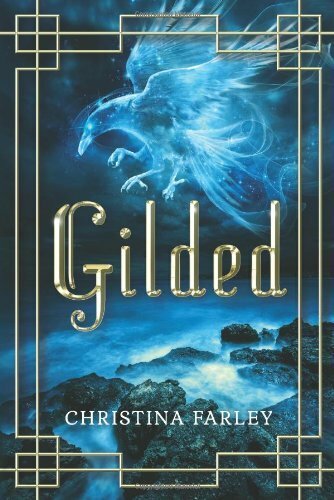 You can also read the first chapter from GILDED on Tor.com. WE'RE SO PROUD OF YOU, CAR!!! I used to think that I didn't need a critique group, that I could just do it on my own. The thought of having someone else read my writing (other than the editor who would fall in love with my manuscript, of course) horrified me. No, I just wanted people to see my book when it was in bookstores. Now, I can't imagine sending a mss out without having someone else read it over first. It took me a while to find the right critique group; the search reminded me of Goldilocks And The Three Bears ("this bed's too soft," "this bed's too hard" etc.). I feel very lucky to have discovered the MiG Writers. Not only do I value their feedback but also their friendship. 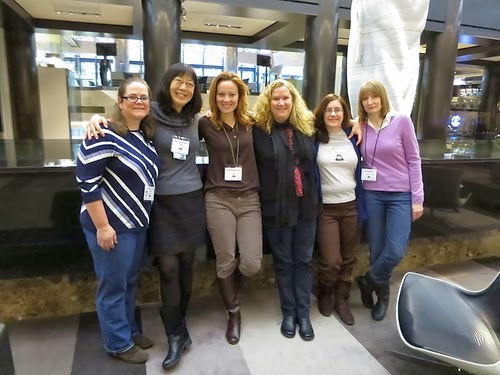 It was wonderful for all of us to actually to get together in person for the first time at SCBWI-NYC last year. 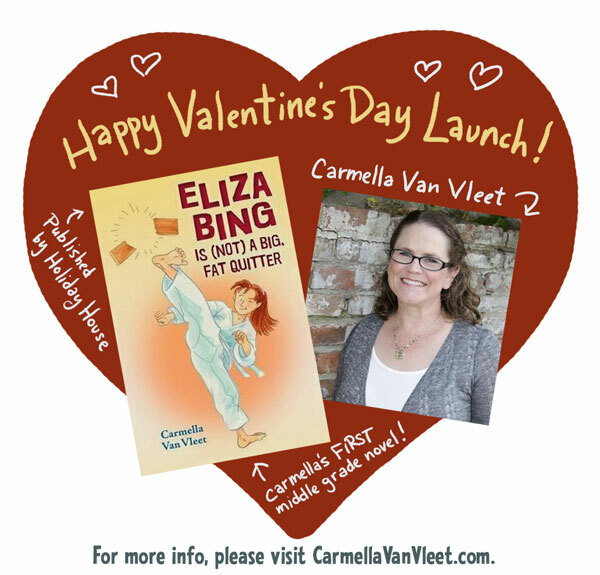 ELIZA BING IS (NOT) A BIG FAT QUITTER, Carmella Van Vleet's middle grade debut from Holiday House Books on Feb. 14, 2014, and is a Junior Library Guild selection. Blurb from Amazon: "In this uplifting novel about determination and the rewards of hard work, a preteen girl struggling with ADHD must stick with a summer taekwondo class to prove that she s dedicated enough to pursue her true passion: cake decorating." Cover artwork is by Karen Donnelly. A Teacher's Study Guide is coming soon! Keep an eye on Carmella's website for more details. GILDED is Christina Farley's debut YA novel from Skyscape on March 1st, 2014. Blurb from Christy's site: "When sixteen-year old, Jae Hwa, is uprooted from her home in L.A. to Korea, she thought her biggest problem would be fitting in with her classmates and dealing with her dismissive grandfather. But she was wrong. A Korean demi-god, Haemosu, has been stealing the soul of the oldest daughter of each generation in her family for centuries. And she’s next." You should also check out Christy's videos about her publication journey with GILDED, including her book deal, significance of the cover (enter for a chance to win a Kindle Paperwhite! ), music, inspiration, acting out a scene, and more. 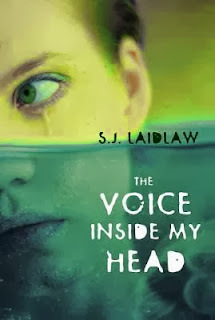 THE VOICE INSIDE MY HEAD is S.J. Laidlaw's second novel, and comes out on March 11th from Tundra Books on March 11th, 2014. More about the book: "Seventeen-year-old Luke's older sister, Pat, has always been his moral compass, like a voice inside his head, every time he has a decision to make. So when Pat disappears on a tiny island off the coast of Honduras and the authorities claim she's drowned - despite the fact that they can't produce a body - Luke heads to Honduras to find her because he knows something the authorities don't. From the moment of her disappearance, Pat's voice has become real, guiding him to Utila, where she had accepted a summer internship to study whale sharks. Once there, he meets several characters who describe his sister as a very different girl from the one he knows. Does someone have a motive for wanting her dead? Determined to get to the bottom of Pat's disappearance, Luke risks everything, including his own life, to find the answer." NAKED! is a picture book written by Michael Ian Black and illustrated by yours truly, coming out from Simon & Schuster Books For Young Readers. 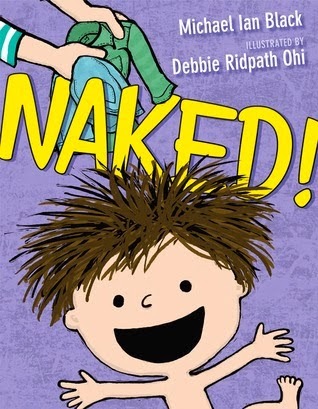 Synopsis: "After his bath, the little boy begins his hilarious dash around the house…in the buff! Being naked is great. Running around, sliding down the stairs, eating cookies. Nothing could be better. Unless he had a cape..."
Teacher's Guide coming soon, and I'm also posting about how this book was created in my NAKED! blog. Debbie Ridpath Ohi writes and illustrates books for young people. 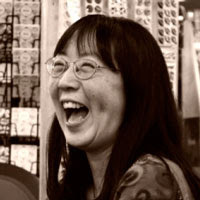 Her illustrations appear in I'M BORED, a picture book written by Michael Ian Black and published by Simon & Schuster Books For Young Readers. 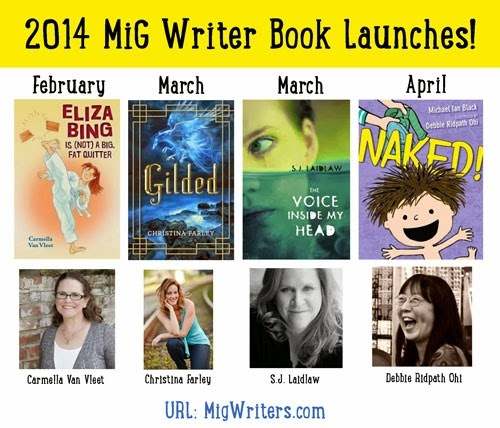 Debbie has upcoming projects with Simon & Schuster BFYR, HarperCollins Children's and Random House Children's Books. You can find Debbie on Twitter at @inkyelbows. 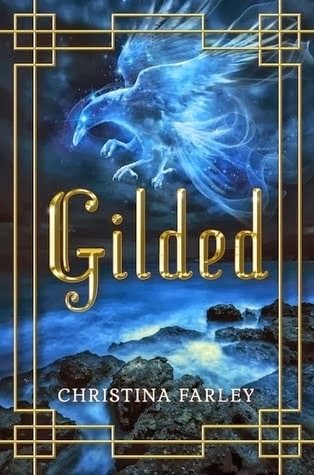 I am so pleased to finally be sharing the cover of GILDED with you. It's been a long time waiting, but I think the wait was well worth it. I have to say when I first saw this final cover I almost cried because it was so perfect and so beautiful. I really think it captures the feel and tone of GILDED. My editor and cover designer wanted to have a symbolic cover because they felt it would appeal to a broader audience. So we brainstormed ideas of symbols in the story. Some of the words we came up with: taekwondo, archery, gold bracelet, dragons, the samjoko (mythological three-legged bird). 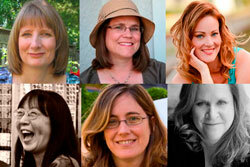 I also sent my editor and cover designer the Pinterest page I made up for GILDED. This creature was considered the most powerful mythological beast in the Koguryo Period and it plays a big part in GILDED. 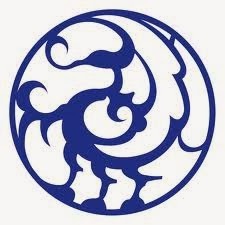 Yet my publisher was worried that those who weren't familiar with Korean mythology wouldn't be able to recognize this symbol is that of a three-legged crow. To see the full cover, go to YA BookCentral for the full reveal. My publisher is graciously giving away a Kindle paperwhite to a lucky winner! CHRISTINA FARLEY, author of Gilded was born and raised in upstate New York. As a child, she loved to explore, which later inspired her to jump on a plane and travel the world. She taught at international schools in Asia for ten years, eight of which were in the mysterious and beautiful city of Seoul, Korea that became the setting of Gilded. Currently she lives in Clermont, FL with her husband and two sons—that is until the travel itch whisks her off to a new unknown. 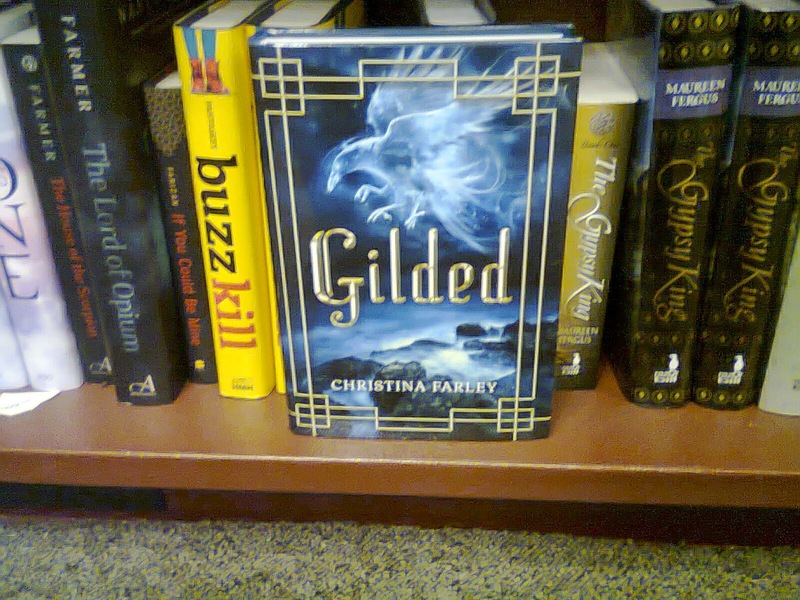 Gilded is her first novel. 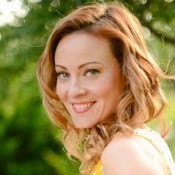 For more details, check out her website at www.christinafarley.com.